1) What is the significance of a trident in general and what is significance of two? 2) How common or rare it is to find a trident in a palm? 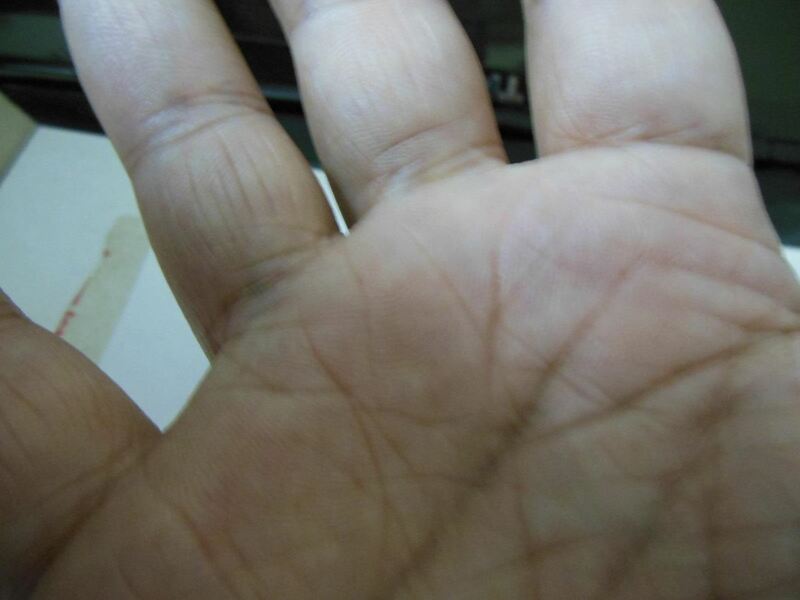 3) Trident can be found anywhere on the palm. However they say it is significant only if found on mount of the Sun. Do you agree with this? Trident in your line has the positive result for your fate. I do not agree that it is only have the positive effective when you find in the Sun mount. It will bring positive effect when you find on other mounts. However, it is real when you find in your Sun mount, it will bring you very good luck.